Gail Cohen is our enthusiastic and talented director. 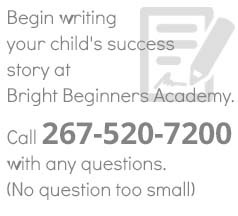 She holds a bachelor’s degree in early childhood education from Drexel University and a master’s degree in special education from Arcadia University. She has worked in the early childhood education field as a teacher and has held the title of Director for over 20 years. 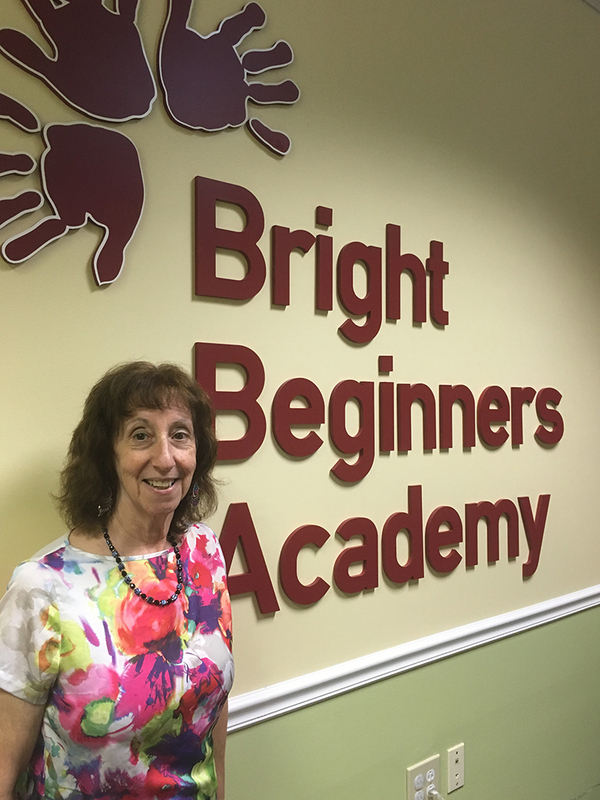 Gail has a passion for working with young children and believes that all children deserve a quality education in a loving, safe and nurturing environment. Her focus is on promoting the social, emotional, and academic growth of the early childhood learner. Gail, a resident of Bucks County, is married and has three grown children living in the area. Would you like to tell Gail about your extraordinary child?